If you are a fan of Chevrolet vehicles, and you are looking for a new vehicle to buy or lease, then you might be looking for Chevrolet's latest models of vehicles for sale. Well, your search will end with Ewald Chevrolet Buick of Oconomowoc Wisconsin, as we supply many drivers, including you, with a large variety of vehicles, including Chevrolet's latest models of cars, trucks, and SUVs for sale. With Ewald Chevrolet Buick, you can find Chevrolet's latest models of vehicles, ranging from new Chevy Malibu's To new Chevy Silverado's and more, so if you want the newest that Chevrolet has to offer, then shop with Ewald Chevrolet Buick of Oconomowoc Wisconsin today and check out our new Chevrolet models for sale, like this new 2016 Chevy Tahoe for sale, the 2016 Chevrolet Tahoe LTZ. 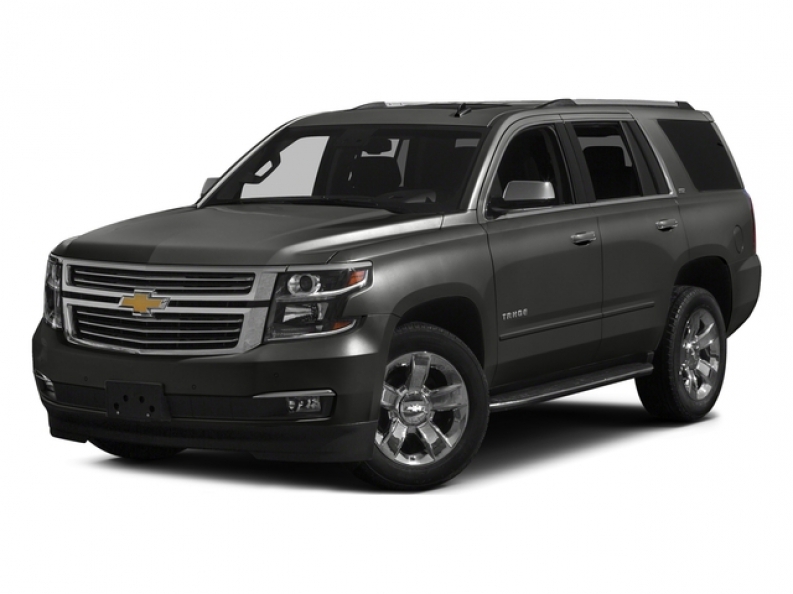 This new 2016 Chevrolet Tahoe for sale is a brand new Chevy SUV model that will blow you away, combining the power of a Chevy truck with the comfort and convenience of a Chevy car. This new 2016 Chevy Tahoe for sale is a great vehicle for people who want a comfortable vehicle that is still capable of handling difficult tasks. It is equipped with a powerful 5.3L EcoTec3 V8 Engine, which is also equipped with Active Fuel Management, Direct Injection and Variable Valve Timing, to help give you a horse power of around 355, with an additional torque of 383 pound per foot for a maximum towing capacity of 6400 to 6600 pounds. This 2016 Chevy Tahoe for sale offers even more with its other installed features and options, like the Navigation System to help you reach unfamiliar destinations easily, and the Leather Seats for superior comfort as you drive, and more. 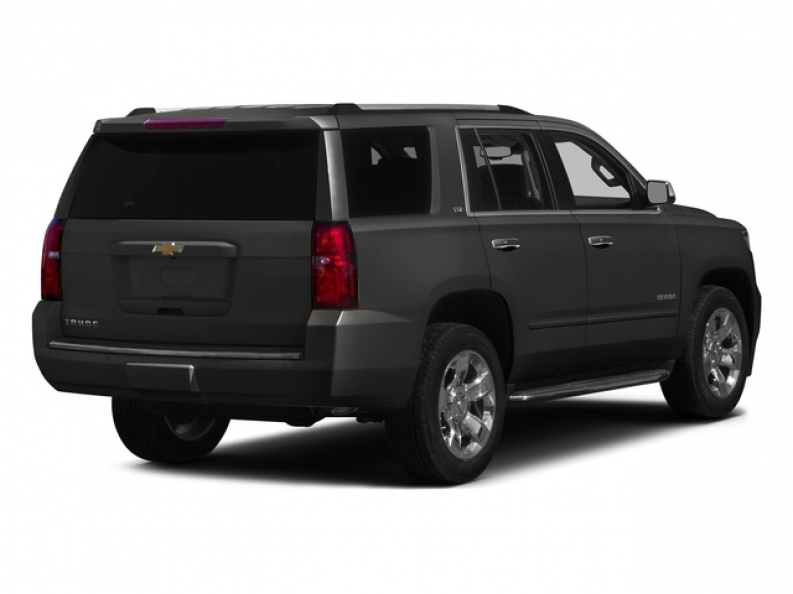 Stop by today and check out the new 2016 Chevy Tahoe for sale for yourself today. If you want to get more information on this new 2016 Chevy Tahoe for sale, stop by our dealership at 36833 E Wisconsin Ave Oconomowoc, WI 53066 today.